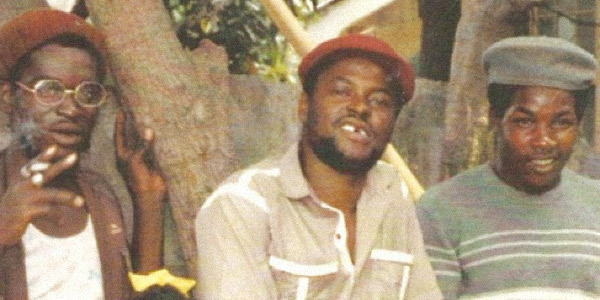 HOME > Article > Beth Lesser: »The Legend of Sugar Minott«. Beth Lesser: »The Legend of Sugar Minott«. Printed by Small Axe, the book is available from now. Essential reading!